This second edition of Howard Zinn on War is a collection of twenty-six short writings chosen by the author to represent his thinking on a subject that concerned and fascinated him throughout his career. He reflects on the wars against Iraq, the war in Kosovo, the Vietnam War, World War II, and on the meaning of war generally in a world of nations that can't seem to stop destroying each other. These readings appeared first in magazines and newspapers including the Progressive and the Boston Globe, as well as in Zinn's books, Failure to Quit, Vietnam: The Logic of Withdrawal, The Politics of History, and Declarations of Independence. 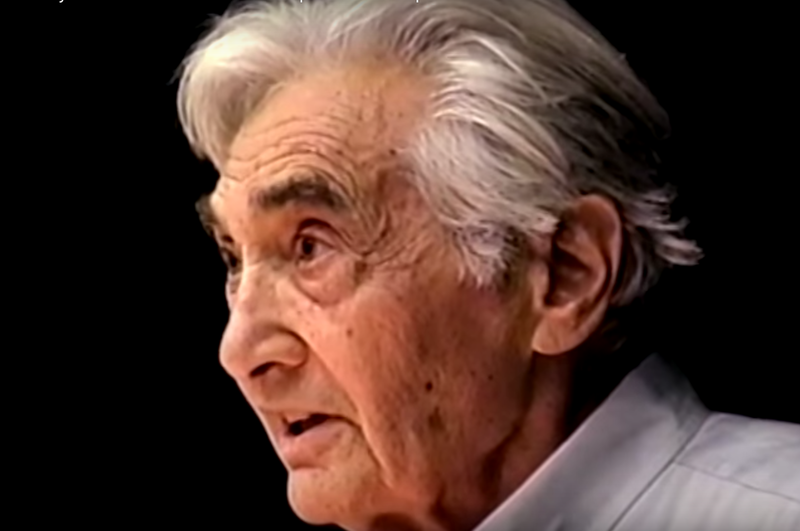 Here we see Zinn's perspective as a World War II veteran and peace activist who lived through the most devastating wars of the twentieth century and questioned every one of them with his combination of integrity and historical acumen. In his essay, "Just and Unjust War," Zinn challenges us to fight for justice "with struggle, but without war." He writes in "After the War" (2006) that while governments bring us into war, "their power is dependent on the obedience of the citizenry. When that is withdrawn, governments are helpless." 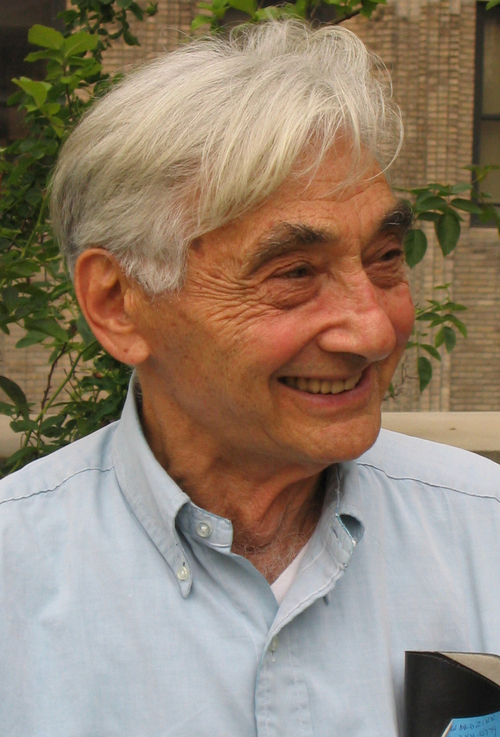 In Howard Zinn on War, his message is clear: "The abolition of war has become not only desirable but absolutely necessary if the planet is to be saved. It is an idea whose time has come." A People's Response to the Trump PresidencyHoward Zinn: A People's Historian'Tis the Season for Discounted Books!